So I realized that I forgot to let those of you who were wondering know what the correct colors were! So here they are! I adore this palette for our Master Bedroom. It's so soft and calming which is exactly what I imagined for our room to feel like. 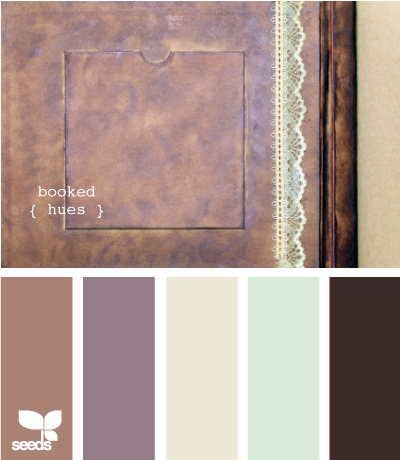 AND it has some lighter tones of our wedding colors. Bonus. I made a compromise and let him choose the color I'm going to paint our bed. Which has nothing to do with the above palette, but I think it will still compliment it (I hope). I can't wait to start putting our house together and turning it into our home. I'm doing little projects here and there which have helped calm the anxiety of moving. I've also shopping antique yardsales which I adore and I have at least one antique piece in every room. I had no idea that was my style, but it totally is! 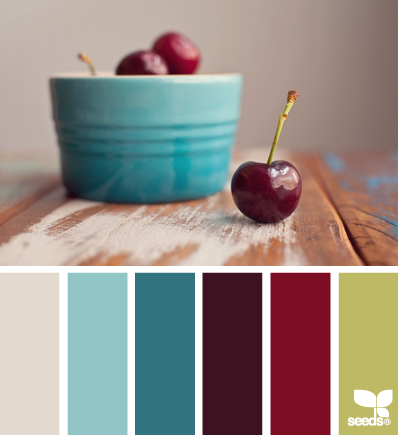 I got all of the pictures I used from Design Seeds so if you're on the lookout for some amazing color palettes and inspiration, be sure sure to head over there! 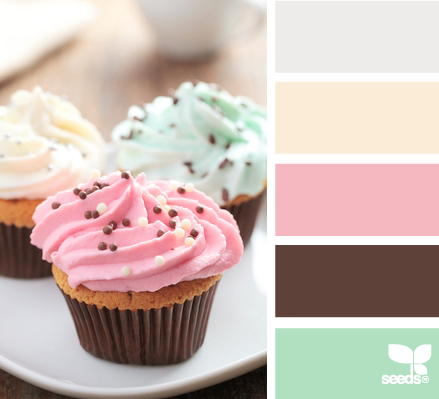 I love all of the color palettes and the website that puts it all together with a cute little picture.